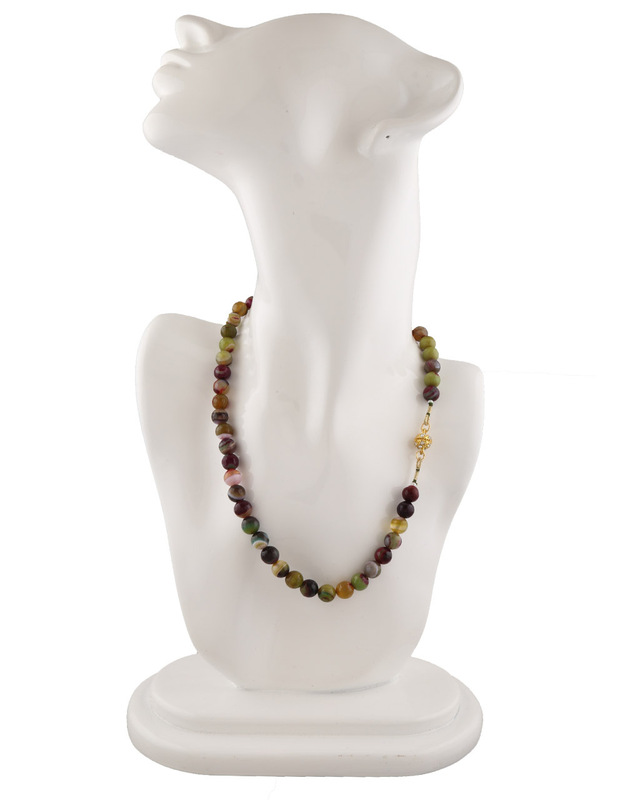 If you love to adorn gemstones, then you must have tiger eye gem stones. 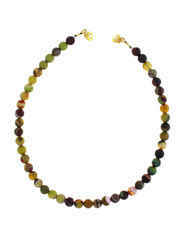 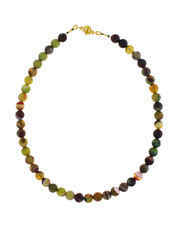 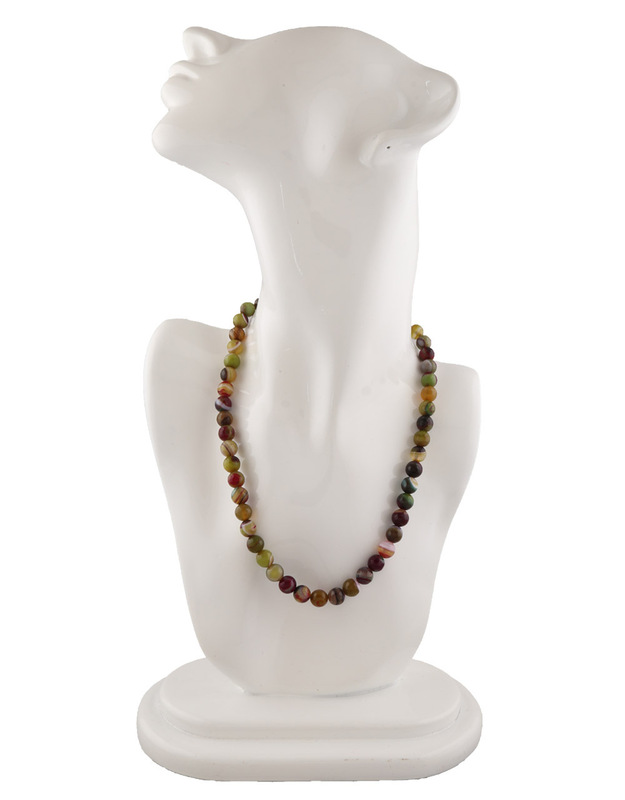 Anuradha Art Jewellery offers this multi colour tiger eye beads mala for you. 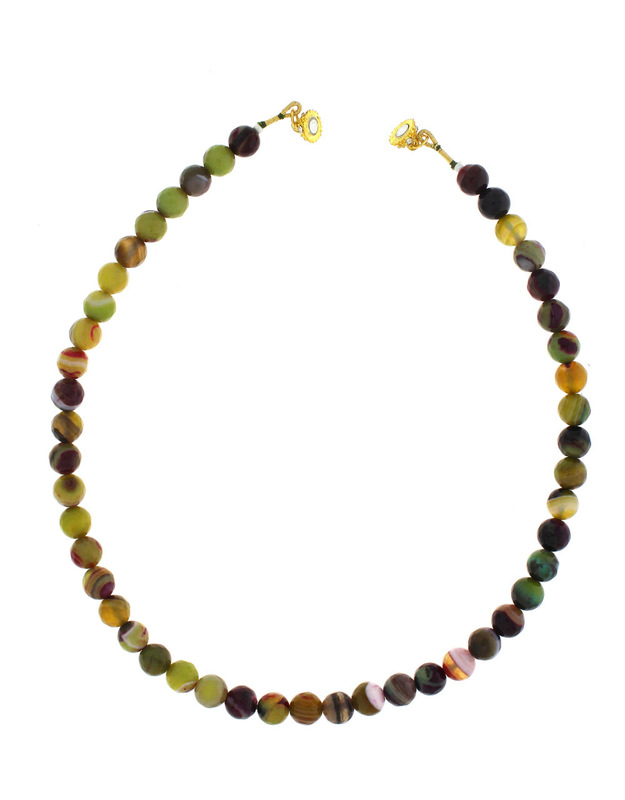 The tiger eye gemstone brings monetary benefits to wearer. 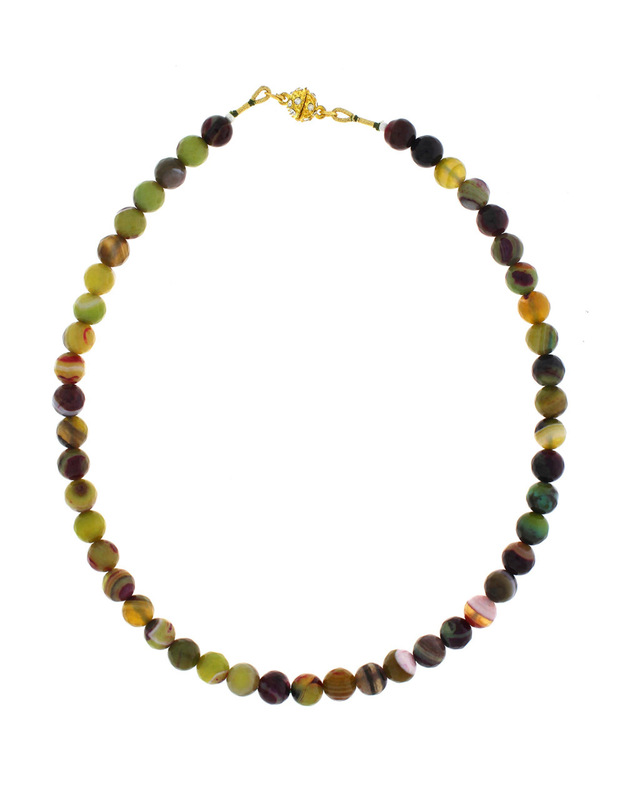 It is woven in good quality thread and will look awesome with any type of costumes. So order now!